It’s been a big year for us, thanks to our customers. We launched a new website.We shared new project ideas and provided helpful how-to’s. And we increased our product offering to help new and potential customers transform their outdoor spaces. The year is coming to a close, and we wanted to look back to see what resonated the most with our visitors. The most popular product on our site this year? Artificial landscape rocks. It’s no surprise, really. We offer the most realistic-looking fake rocks on the market. 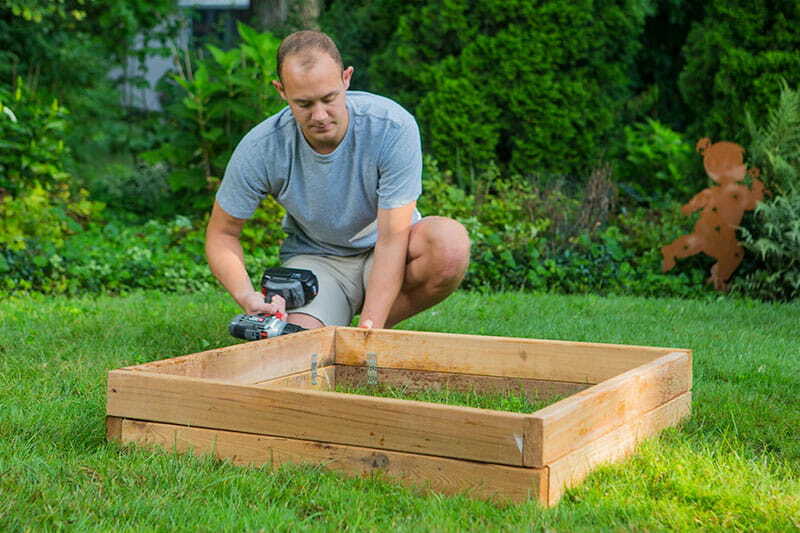 With their variety of sizes, homeowners can find one for nearly any application. Because they’re hollow, they hide all sorts of exterior eyesores such as electrical boxes and septic cleanouts. And they’re an affordable alternative to real landscape rocks. Want to learn more? Check out our product page or read our list of reasons to love artificial landscape rocks. In the number two spot we have wood fence panel kits. These kits combine the flexibility of stick-building a fence with the straightforward purchasing of a preassembled panel. Each kit includes all components and hardware needed to assemble a panel. You control the spacing and placement of pickets, making it easier to build a fence on uneven or sloped terrain. And kits are easier to transport to a home or jobsite than preassembled panels. Check out our kit options here. Picnic tables are the third most popular product on our site. Again, no surprise here. Who doesn’t love a picnic table?? It’s an easy way to add outdoor seating, and it looks good in any yard. Use it for mealtime, birthday parties, game nights and more. Our picnic tables come in easy-to-assemble kits and are available in multiple sizes and species. In fourth place? Preassembled wood fence panels. These fence panels are built for you, saving you time and hassle. 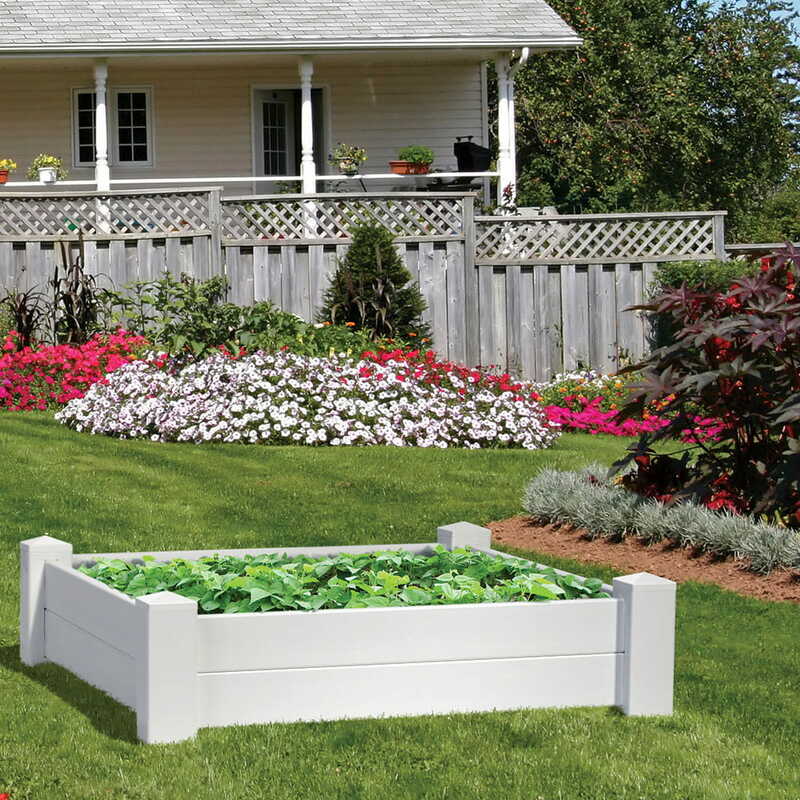 We offer preassembled panels for nearly every application – privacy, semi-privacy and spaced picket fence styles. We offer some unique ones too, like our modern, two-tone 6x6 Horizontal Fence Panel featuring a black painted frame with natural wood pickets that span horizontally across the frame. Contact us for more information. 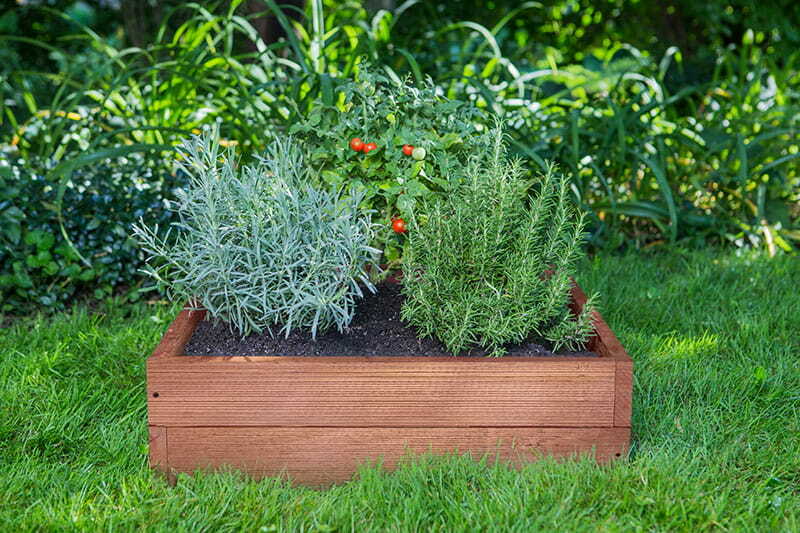 Rounding out the top five are our elevated garden planters. 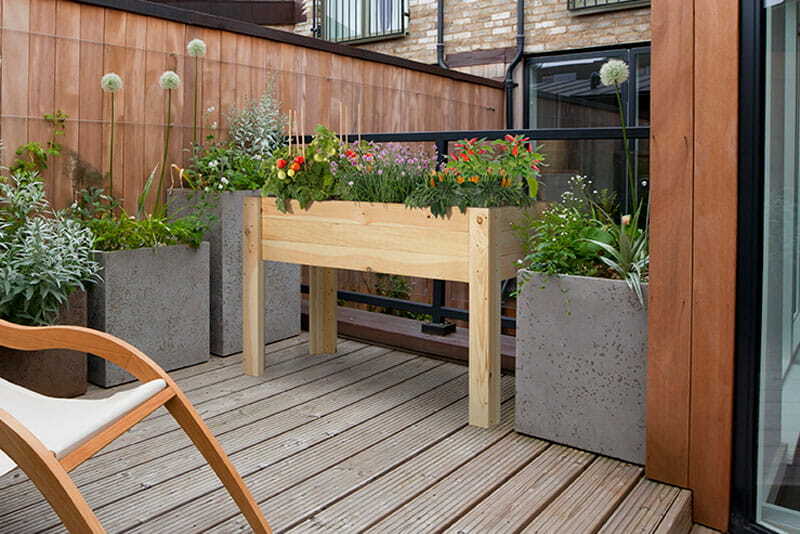 These planters are a great way to add planting space to your deck, patio or balcony. 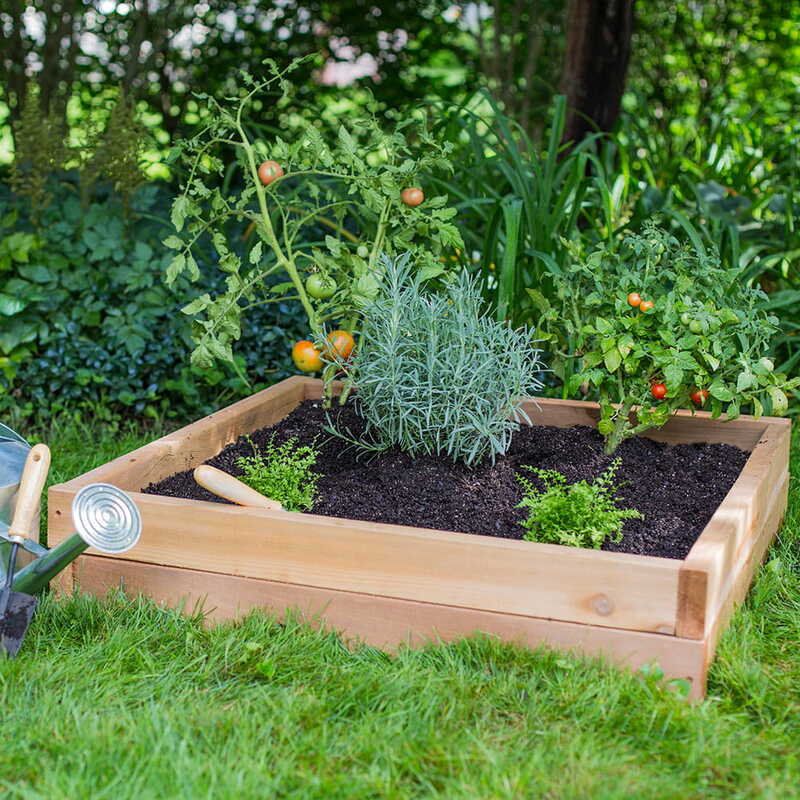 The planting area is raised off the ground, so you can tend to plants without the strain of bending or kneeling. It comes in an easy-to-assemble kit that can be put together in less than 30 minutes. Check out this video to see how easy it is to put together. 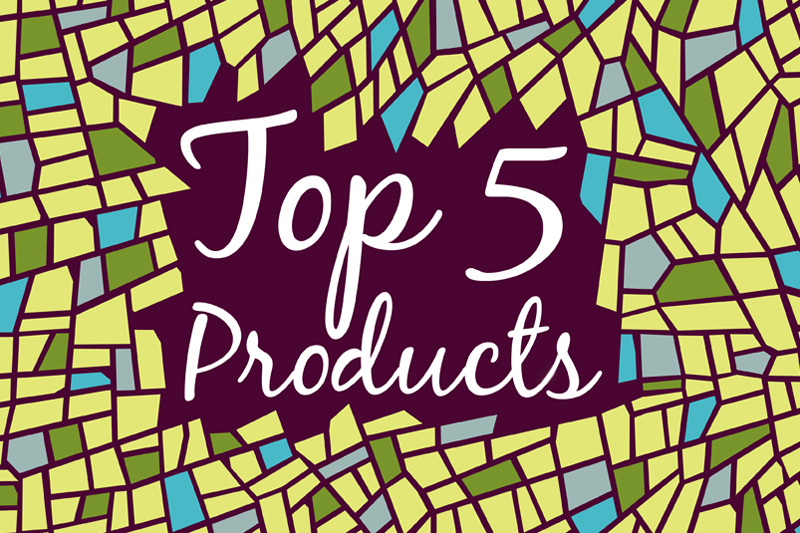 Is your favorite product on this list? Is there a product you want, but we don’t yet have? Comment below or reach out to us via email or Facebook to give us your feedback! 2017 was certainly a great year, and we have lots in store for 2018. We can’t wait to share it with you!